Political commentator and former presidential adviser Pat Buchanan. Conservative political commentator Pat Buchanan discussed his views on how diversity harms America this morning on WAMU 88.5′s “The Diane Rehm Show.” After the show we caught up with Buchanan, who is a native Washingtonian, and asked how he proposes addressing D.C.’s wealth disparities that break down along racial lines. 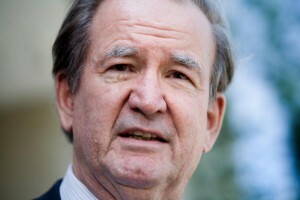 Buchanan said that D.C. is one of the wealthiest places in America, in part because of federal government jobs. “D.C. has problems, but I don’t think D.C., with its unemployment rate and things like that, is hurting as bad as some of the other cities and states around the country,” he said. That’s the finding of a new study by the Pew Research Center. The median wealth of whites is now 20 times that of black households and 18 times that of Hispanic households. And though the recession cut across all races and ethnicities, Hispanics were especially hard hit. Hispanic families accounted for the largest single decline in wealth in the last few years. Please include in this discussion how the role out of wedlock births and the exploding number of single parent households figure into these wealth gap figures. Single parent households, black 70%, hispanic 50%, white 30%. The effect of government welfare subsidies that in reality destroy the work ethic of minority groups. Also the cultural disrespect of education. 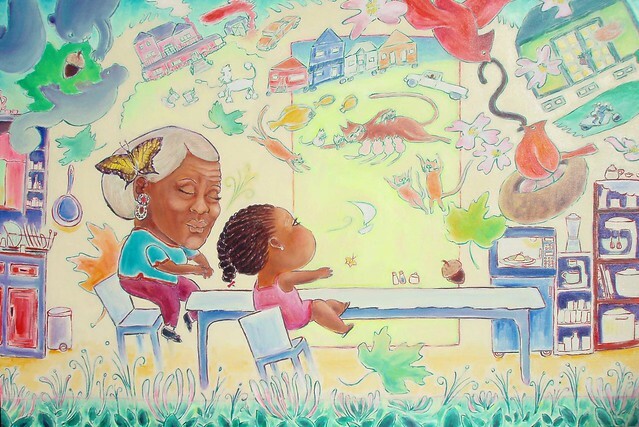 This Black Voices article from 2010 corroborates those numbers for single-parent households; “Compared to the 72 percent in our communities, 17 percent of Asians, 29 percent of whites, 53 percent of Hispanics and 66 percent of Native Americans were born to unwed mothers in 2008″. 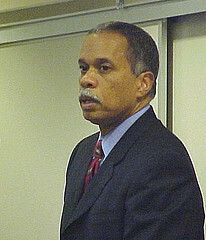 Juan Williams on WAMU, tomorrow! A few of you have emailed and asked if I’m going to comment on Juan Williams– how about hearing from a far more distinguished employee of WAMU, instead? I’m referring to Diane Rehm; Williams will be on the second hour of The Diane Rehm Show, tomorrow. Tune in to 88.5 FM at 11am to hear everything.